(A version of this article first appeared at Global Delivery Report). July 11. Mexico’s election on July 1st not only elected a new president, it also brought in a new governor for the state of Jalisco, where the capital city, Guadalajara, is an important hub for investment in technology and innovation. The governor-elect is the telegenic 38-year-old lawyer Jorge Aristóteles Sandoval Díaz of the centrist PRI party. He defeated the business-friendly PAN party, which has held the governor’s chair in this culturally conservative, pro-catholic state for the past 18 years. Mr. Sandoval Díaz, whose father is a magistrate with the Supreme Court in Jalisco, will have a friend at Los Pinos, Mexico’s White House. 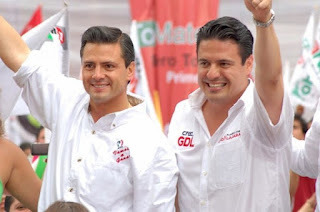 The president elect Enrique Peña Nieto is also from PRI, which ruled Mexico from 1929 to 2000. In a television interview on election night, Mr. Sandoval Díaz spoke at length about the need for opportunity and transparency on Jalisco, but did not directly reference technology investment. As well, as a new governor in one of Mexico’s 32 states, he acknowledged that he did not yet have a close relationship with Peña Nieto, but looked forward to working with him. In the past six years Jalisco has benefitted from having a PAN president in Los Pinos and a PAN governor in Guadalajara. Now it might benefit again by having both offices held by members of the PRI. 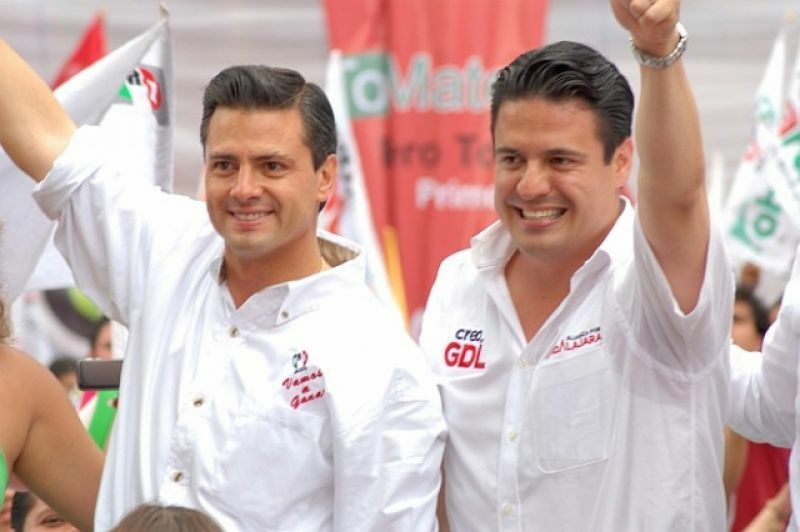 The PRI is above all else a pragmatic party, with its members often taking positions that can seem contradictory. For example Mr. Sandoval Díaz, who is married with two children, has been both a member of the Commission for Young Business People in Puerto Vallarta, Jalisco, and also a member of the Organization for Solidarity with Cuba and the People of the Caribbean and Latin America. As a lawyer, he has represented large companies such as the Liverpool department store, as well as French manufacturing interests. He has been both leader of the Federation of University Students (FEU) and Vice President of the West Central Area Association of Municipalities of Mexico (AMMAC). Within Guadalajara he rose from councillor to being the acting mayor for the past two years. In that role Mr. Sandoval Díaz had mixed results. Though he maintained his popularity, increased borrowing and debt resulted in a credit rating downgrade from Standard & Poor's. Much like the president himself, Mr. Sandoval Díaz will likely be most successful if he rules in a spirit of compromise, given that he was denied a majority, winning with 38.68% of the vote. Mr. Peña Nieto’s numbers were similar: once the national tally was confirmed on July 6 after a partial recount, it was determined he won with 38.21% of votes. In that light Mr. Sandoval Díaz has said that his administration may include members of other parties. PAN appointee Luis Carlos Nájera, for example, is expected to stay on as the secretary of public security. From a policy perspective, Mr. Sandoval Díaz has been outspoken in terms or protecting workers’ wages and fighting poverty. However, he has also spoken out about the need to encourage private investment in Jalisco, and of setting an example of prudence by reducing the salary of the governor and cabinet ministers. In an interview with El Universal newspaper, Mr. Sandoval Díaz said he saw himself more as an administrator than a politician, and that the two biggest issues in Jalisco were poverty and security. However, at a press conference after his victory, Mr. Sandoval Díaz also spoke directly to the perceived failings of the PAN from a business perspective. The election was peaceful, and the eight month transition is getting off to a good start. The sitting PAN governor, Emilio González Márquez, told a news conference that he was seeking “an ordered transition, beneficial to Jalisco,” and promised to cooperate and share information. Mr. Sandoval Díaz assumes power on March 1, 2013. On the federal level, Mr. Peña Nieto, who assumes office on December 1st, hopes to jump-start the economy by attracting private investment in the state oil company, Pemex, something that will require support from the PAN members of the federal legislature. If successful, the president-elect will bring about one of the biggest economic transitions since Mexico’s PRI nationalized the industry in 1939. It would send a message to businesses of all stripes that the PRI truly has renovated itself, and is able to change with the times. Despite Mr. Peña Nieto’s big plans, the second-place finisher, leftist Manuel Lopez Obrador of the PRD, remains disturbed by voting irregularities. 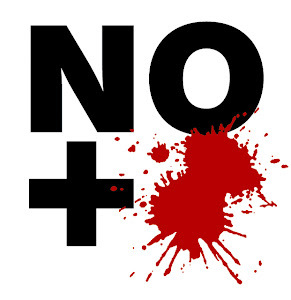 The federal electoral commission (IFE), however, has confirmed that these are not sufficient to erase Mr. Peña Nieto’s 3.3 million vote advantage. Also at the national level, the Mexican Employers' Confederation and other conservative, pro-business groups are calling for Mr. Lopez Obrador to accept the vote. In Jalisco, however, there is no challenge, allowing for the transition to proceed without distraction. "We’ve arrived! We won! And now we will transform Jalisco!"